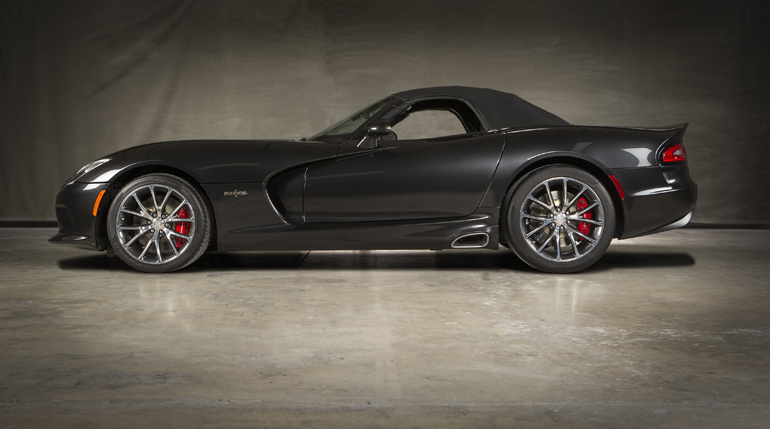 Dodge offered their hot Viper Coupe via SRT sub-brand. And there’s no official drop top version, so Prefix Performance fixed that by offering their “Medusa” conversion service. 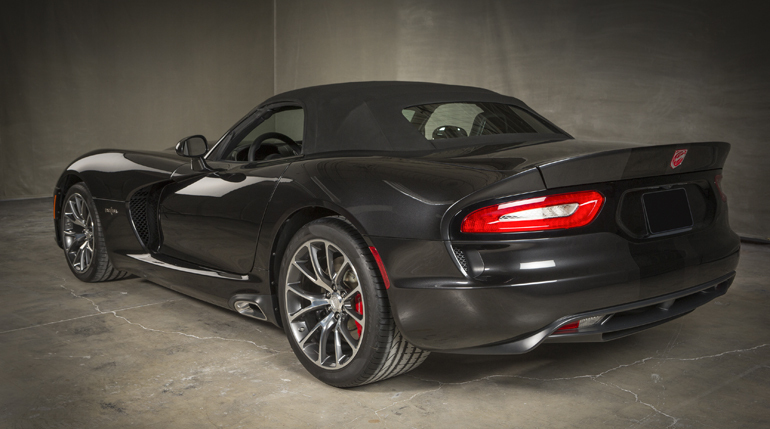 It transforms your SRT Viper Cuope to soft-top SRT Viper roadster. 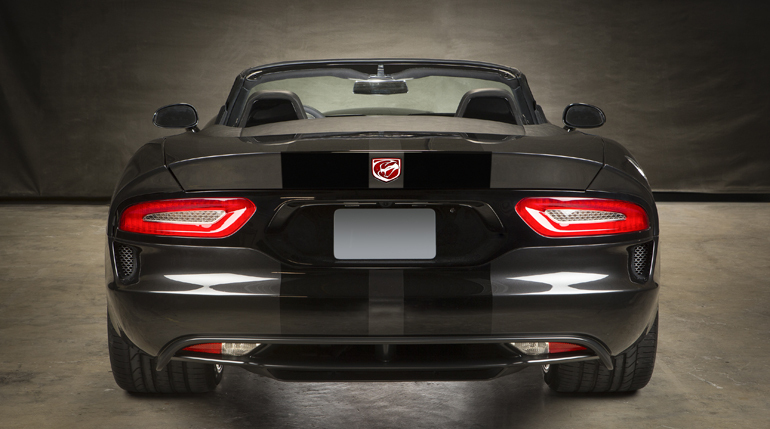 Even though it seems like the official drop top version is coming… some day… some say, that current Viper was developed with convertible in mind, so no chassis strengthening is required. The price of this conversion is $35’000.